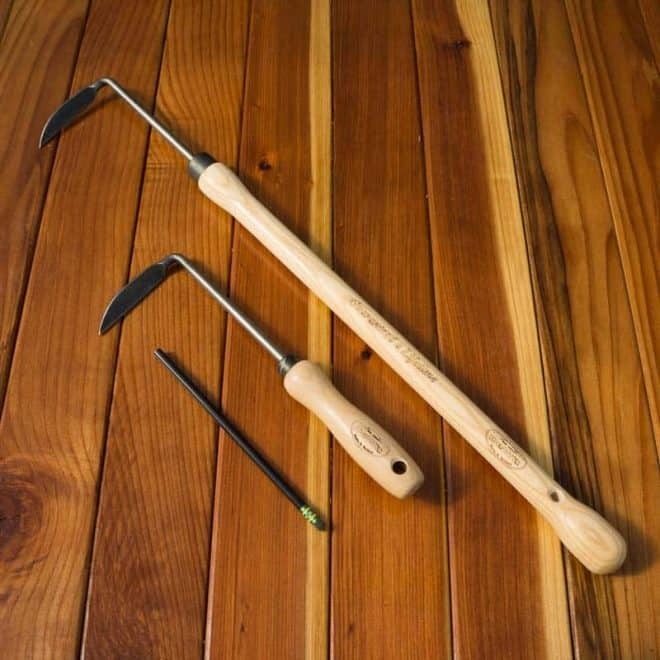 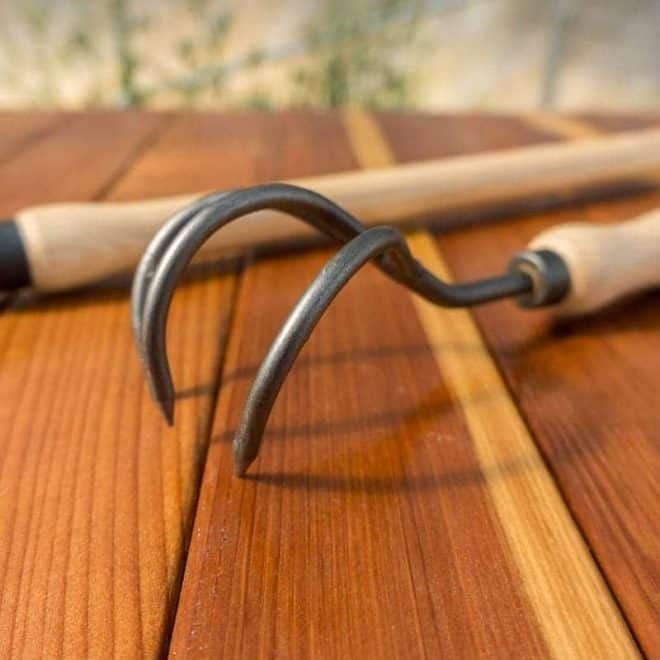 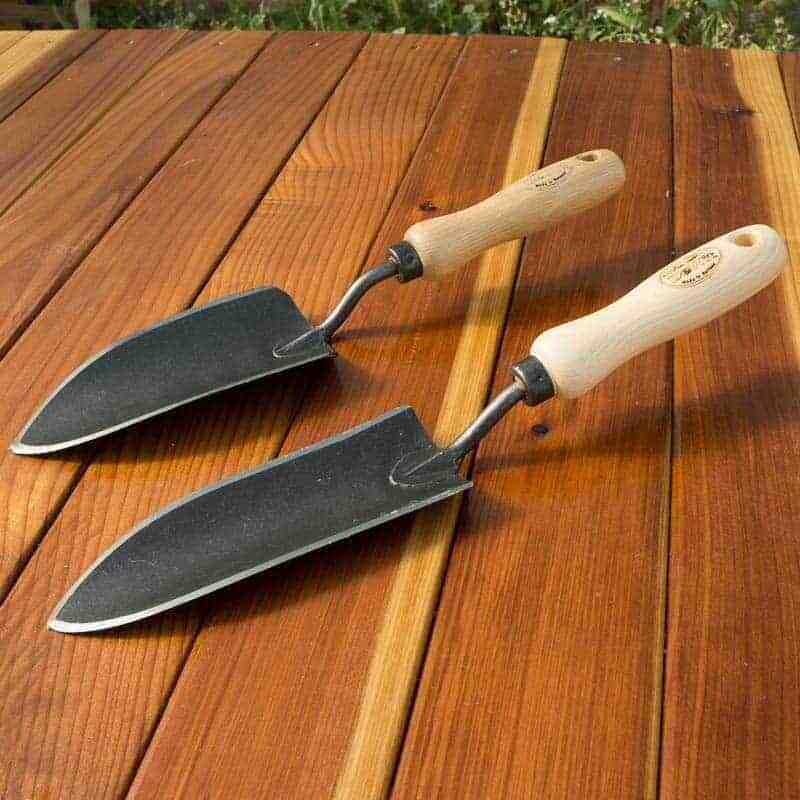 These Dutch forged trowels are useful for transplanting, small digging duties and scooping soil at the potting bench. 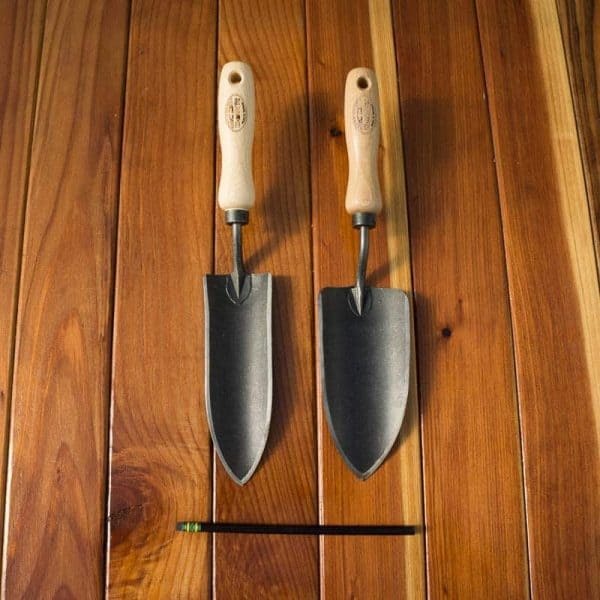 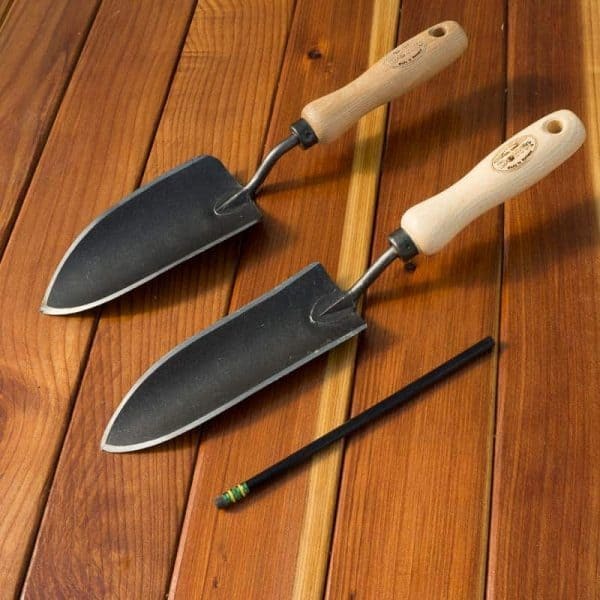 Trowels are useful for small digging jobs such as transplanting, planting bulbs and for use at the potting bench. 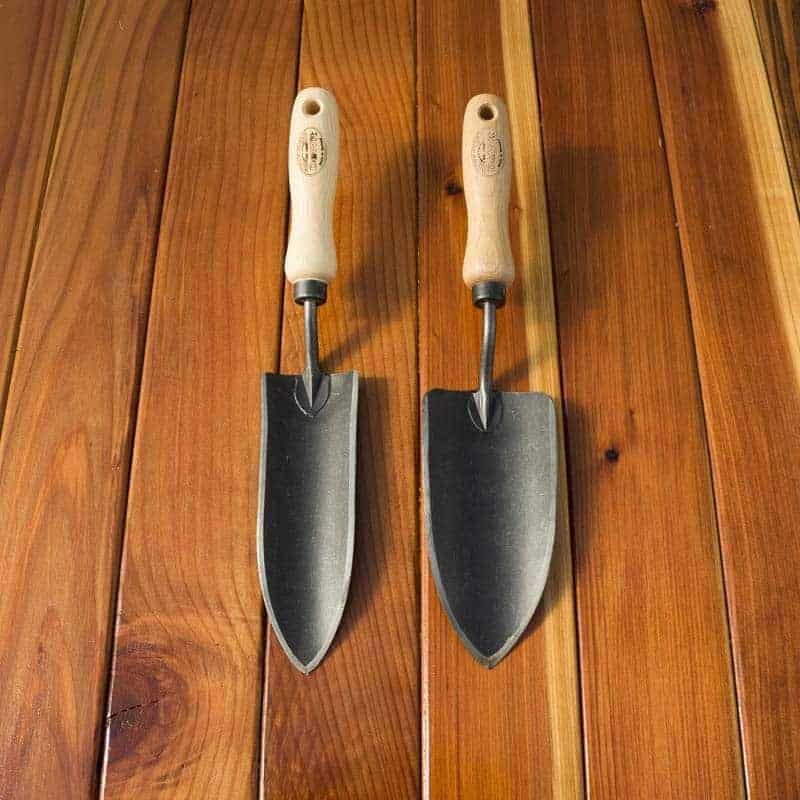 These forged trowels are as beautiful as they are durable and are well sharpened all-around for easier digging. 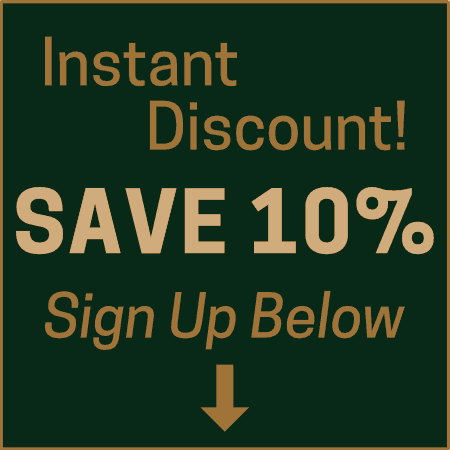 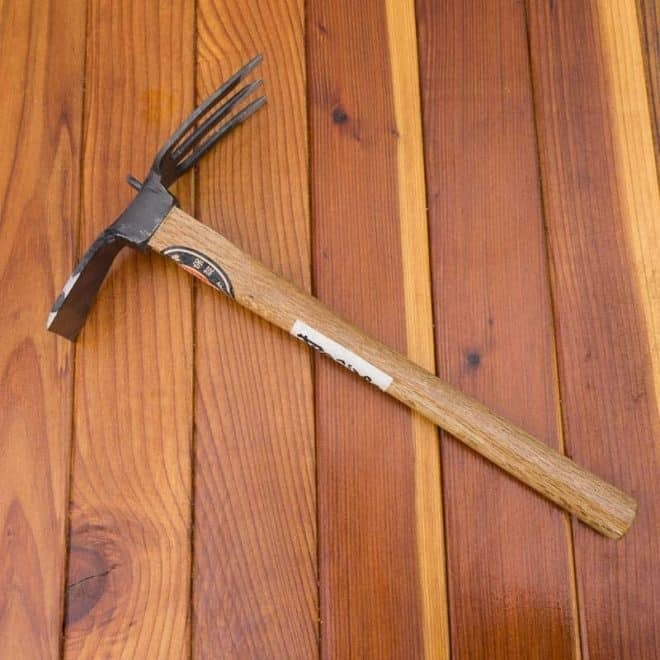 High carbon, forged steel ensures a long-lasting tool. 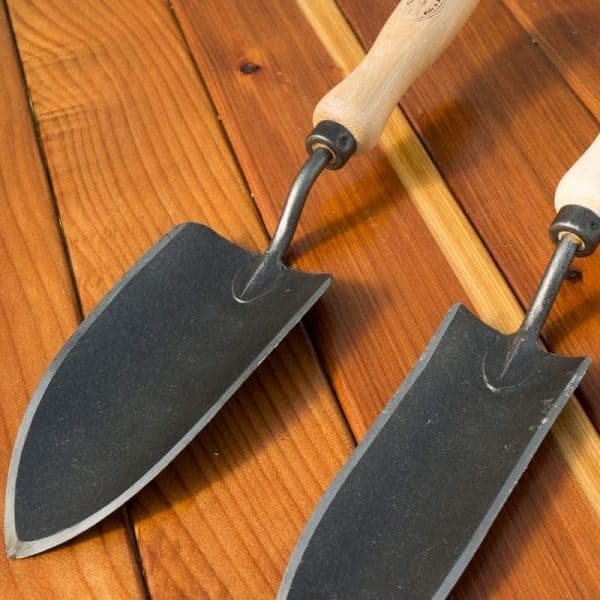 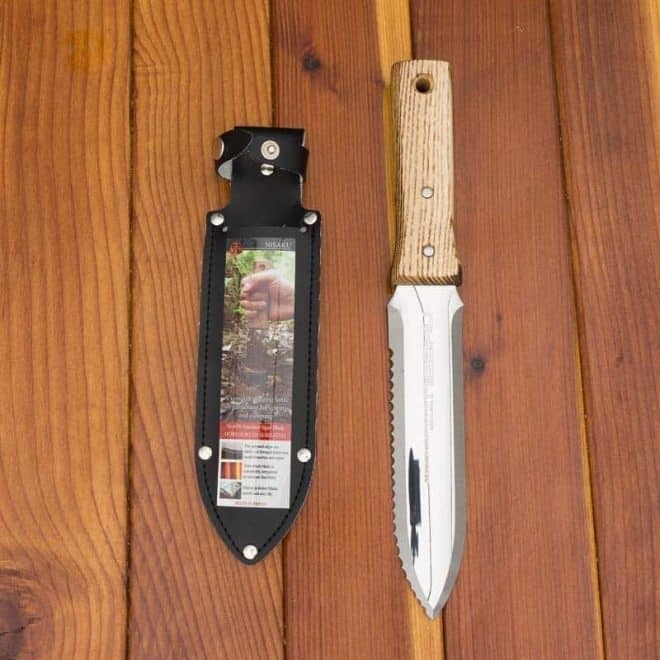 The Standard Trowel is a bit wider and shorter than the Transplant Trowel. The Standard will move more soil, while the Transplant will dig with greater ease.